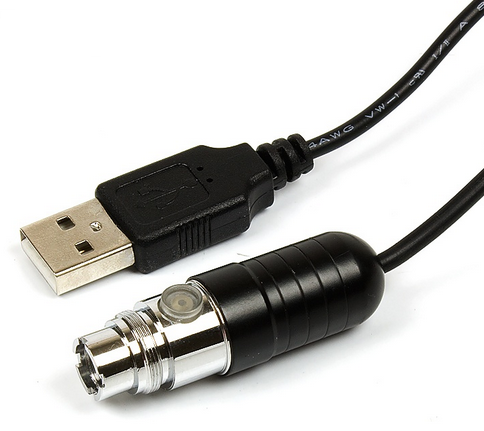 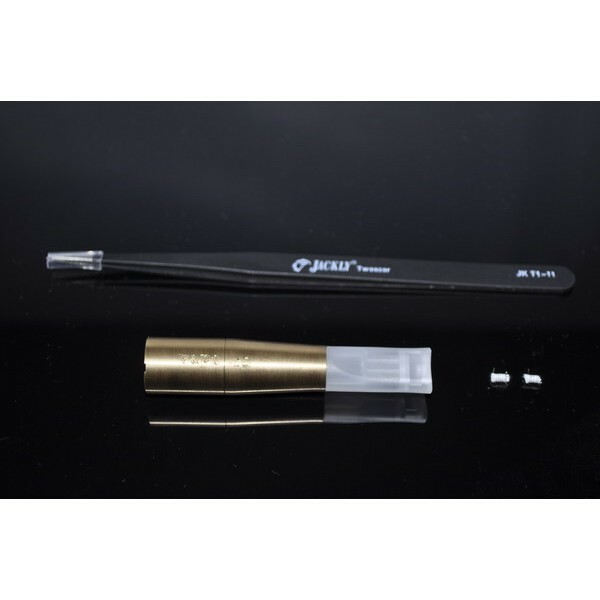 Recommendations and instructions for this product: It is recommended to use a thicker silica cord or several cords of 1 mm in one piece for maximum effectiveness. 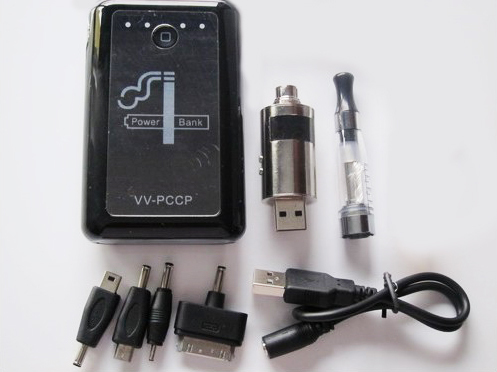 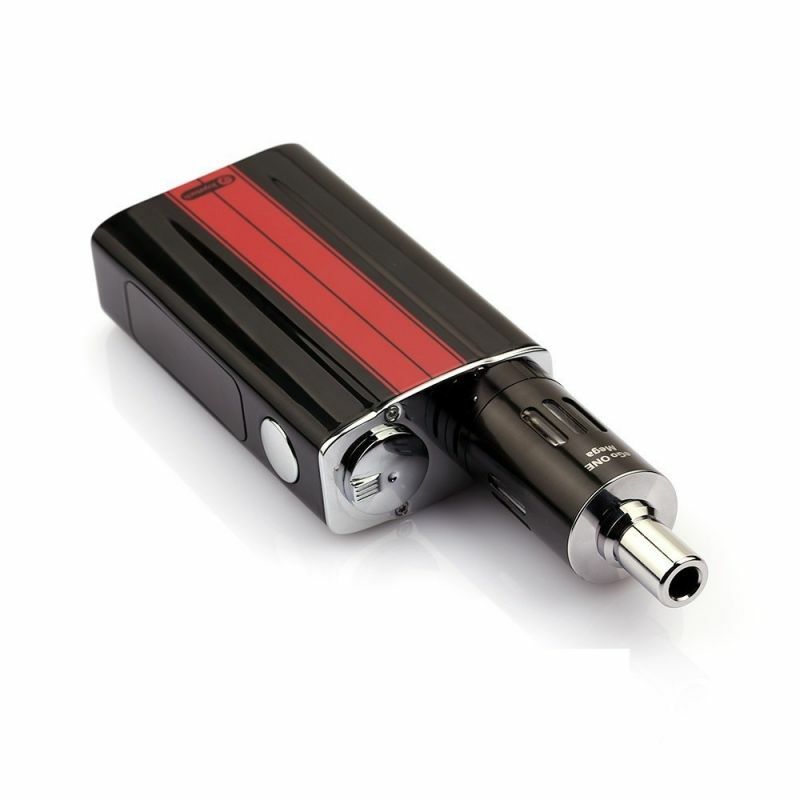 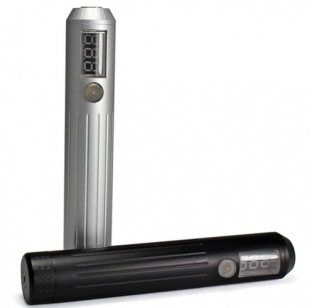 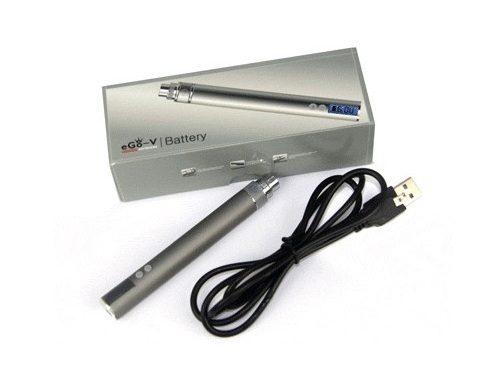 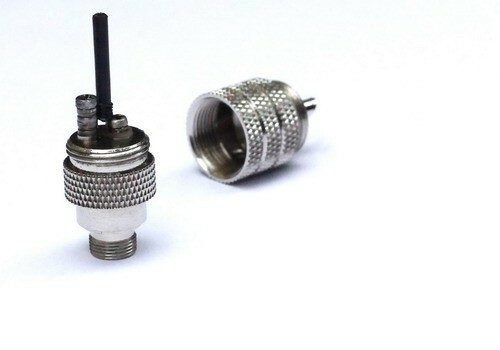 It's also good to let the silica wire / wires a little longer for the e-liquid to be absorbed easily and completely. 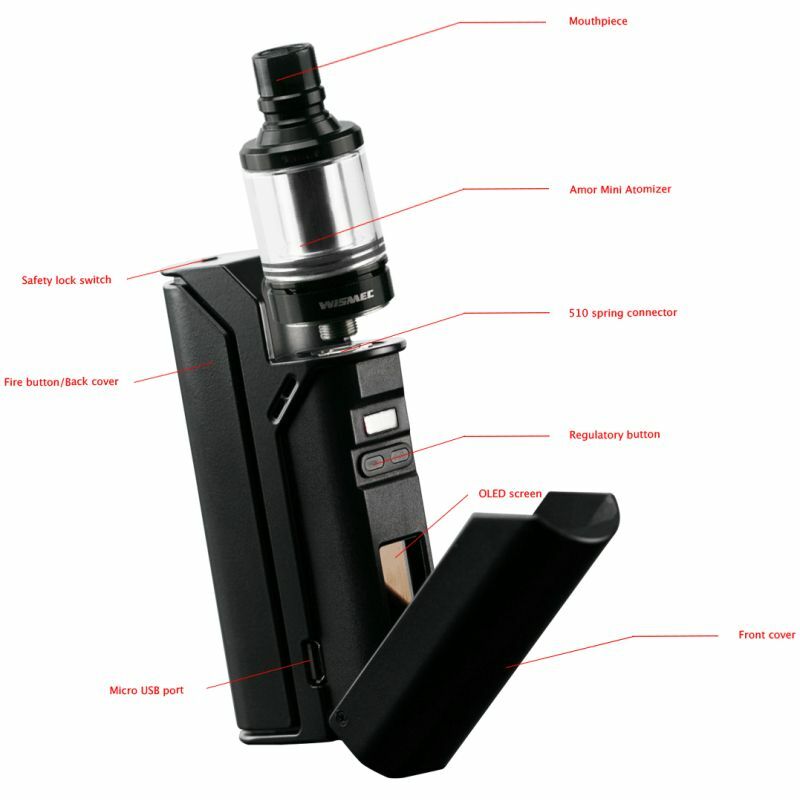 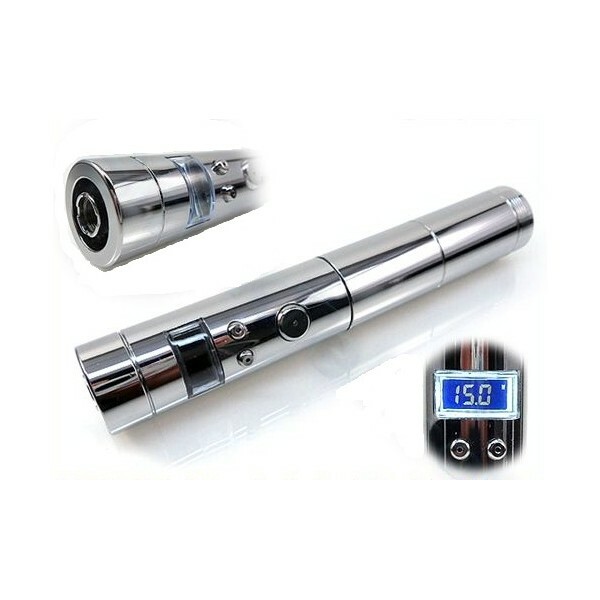 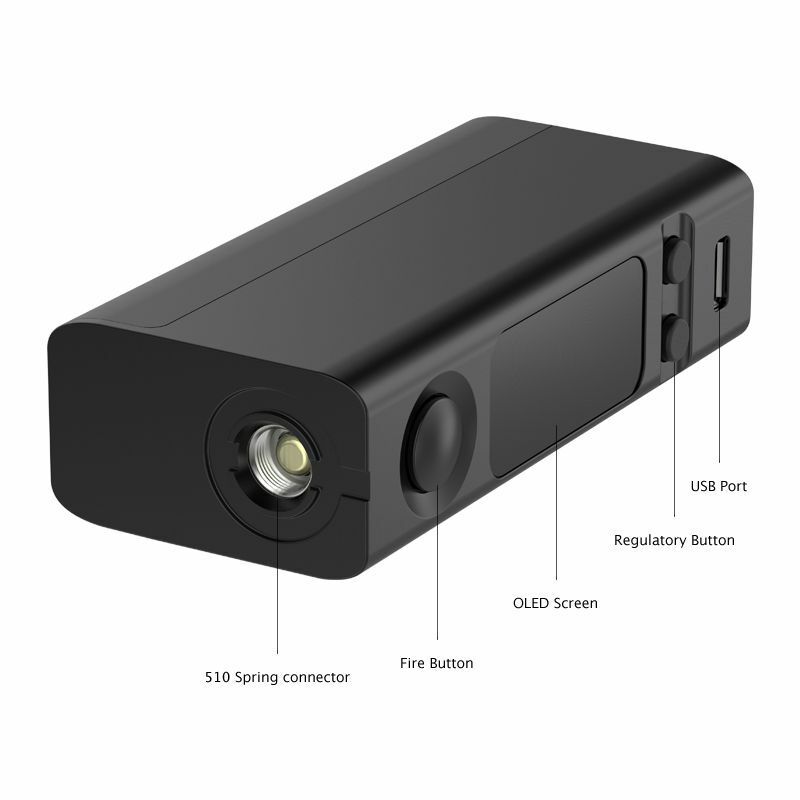 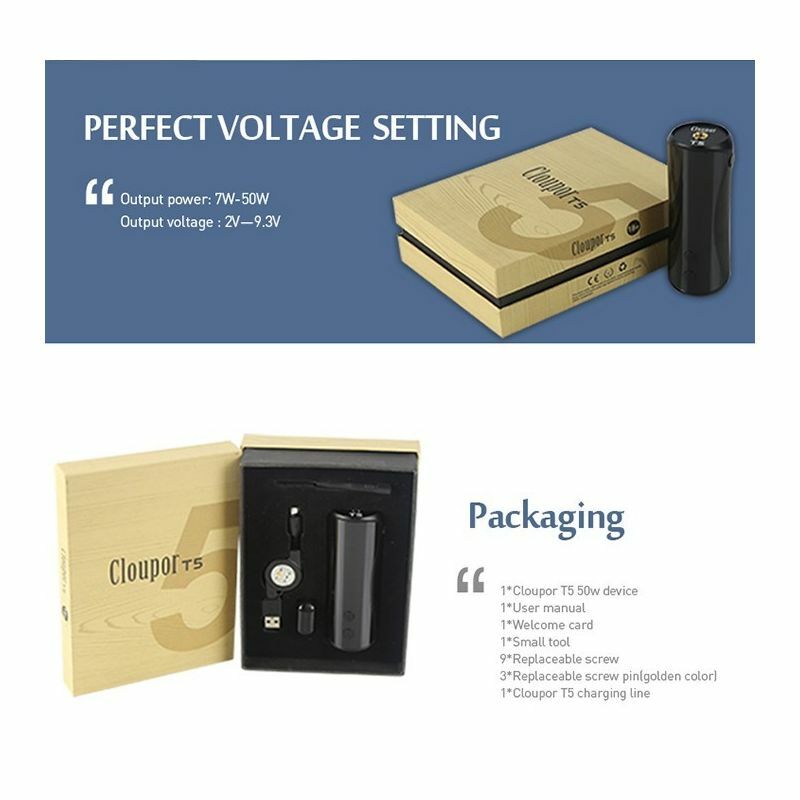 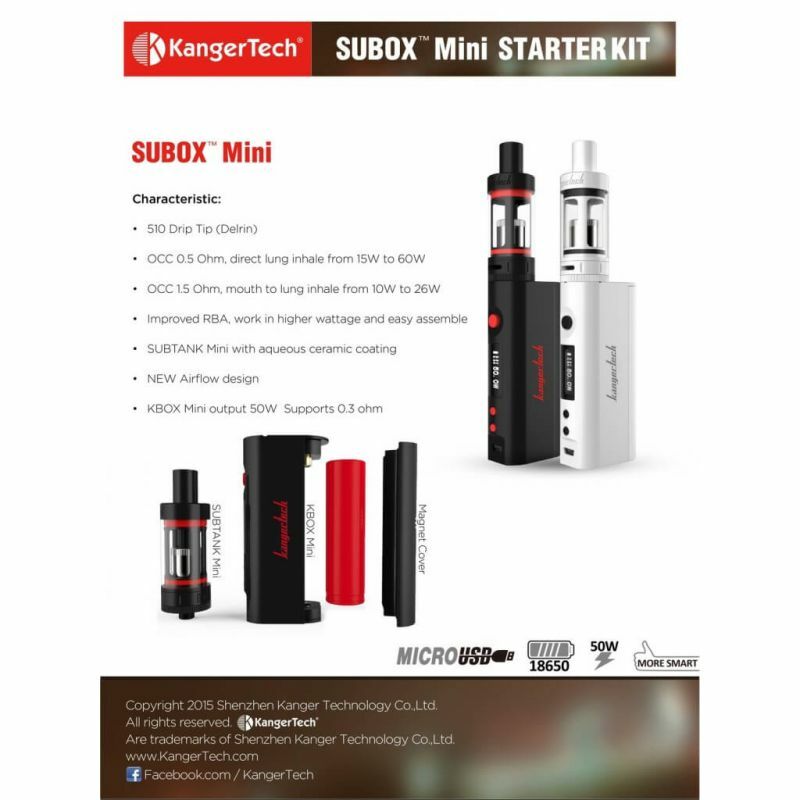 At the first use is recommended to use 15-20 drops of E-liquid. 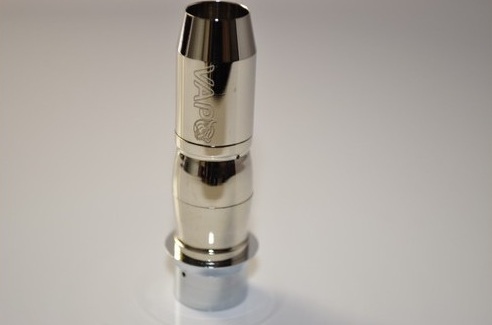 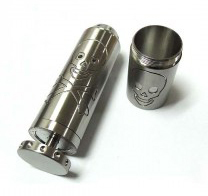 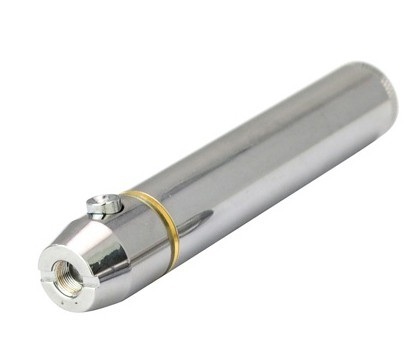 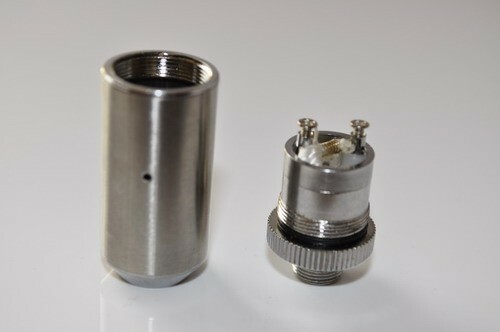 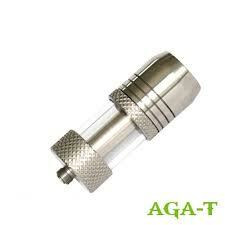 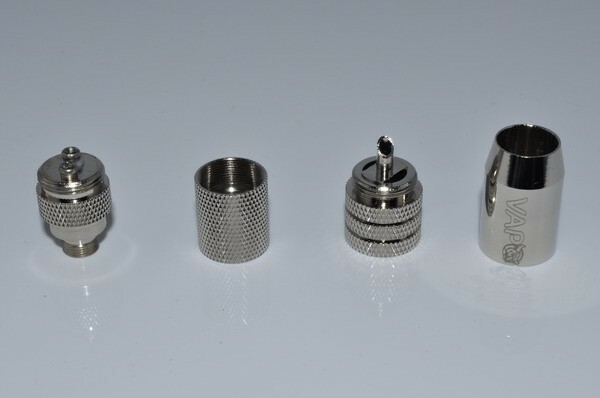 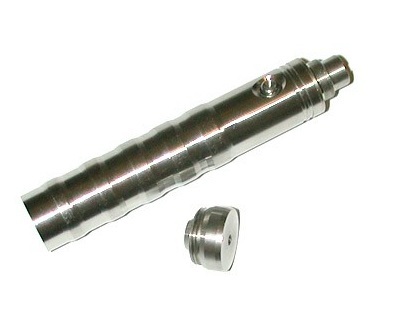 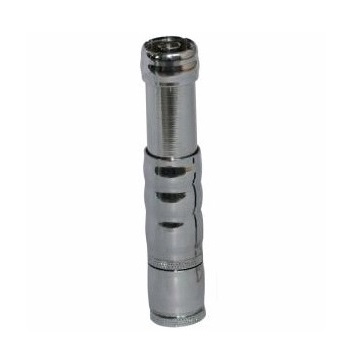 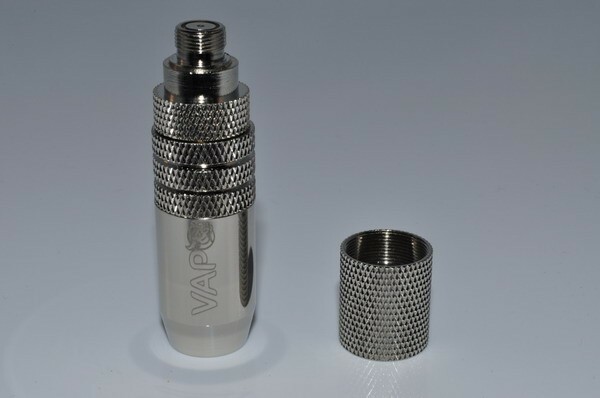 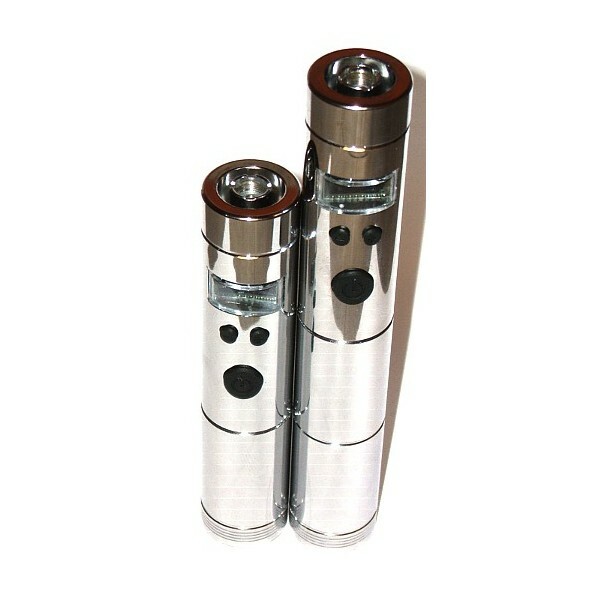 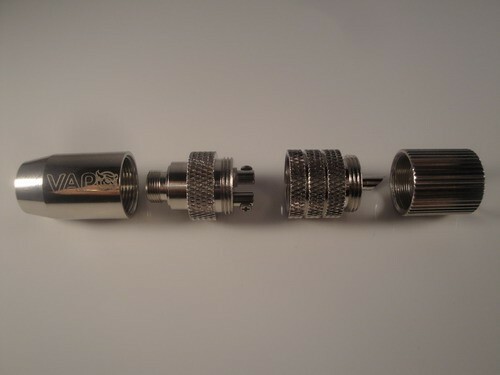 Note : Atomizer for drip is shipped 100% ready for use with resistance mounted.